Delivery Details : 20 days after receiving the prepayment. 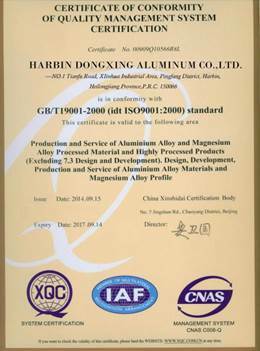 Harbin Dongxing Aluminum Co., Ltd was established in 2000, which is a professional cooperation that specialized in manufacturing aluminum coil, foil and sheet and coated aluminum materials. 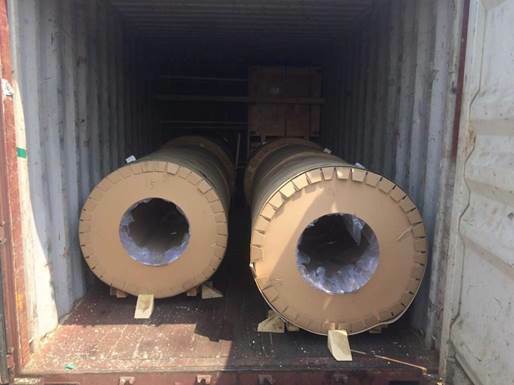 We can manufacture full series of aluminum alloy materials; mainly include aluminum plate, coil, foil, tube, bar, profile, forgings, etc, altogether 18 categories, 260 alloys, more than 4500 varieties and 20000 sizes. 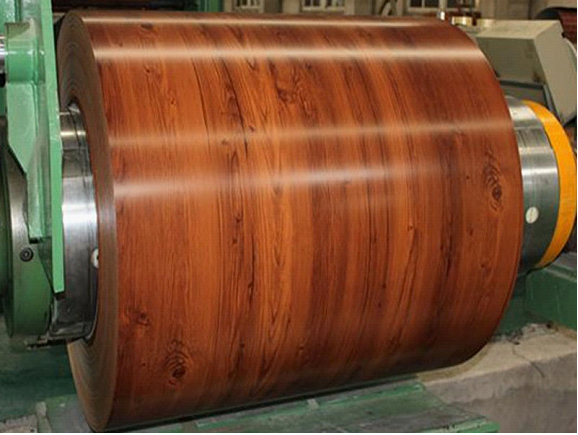 Widely used in aerospace, ship, building, petrochemical industry, traffic, electron field etc. 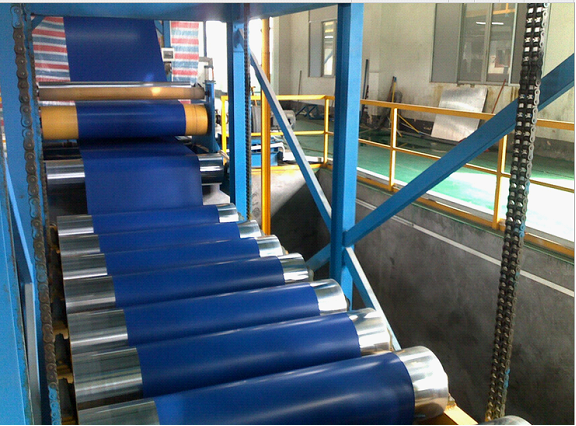 About 10-20 kinds of new Alloy No. 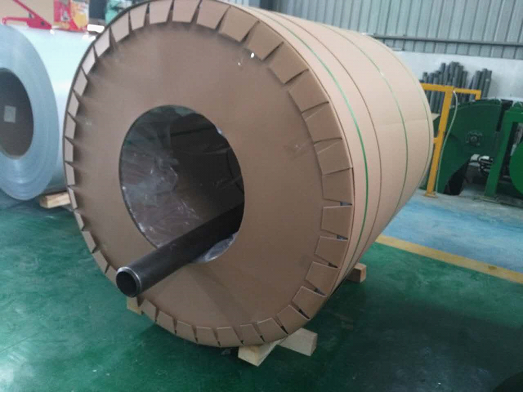 Product will be produced per year. 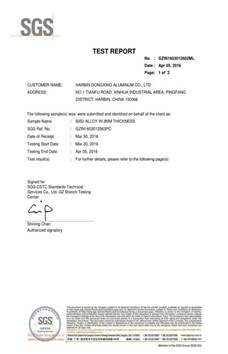 A: Generally it is 5-10 days if the goods are in stock. or it is 20-25 days if the goods are not in stock. 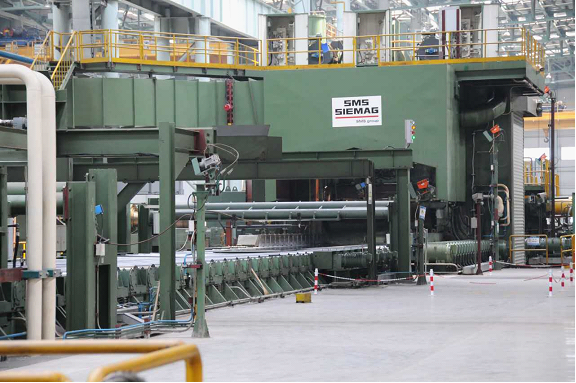 (1) Our technical team has more than 30 years' experience in aluminum and magnesium production & deep processing. 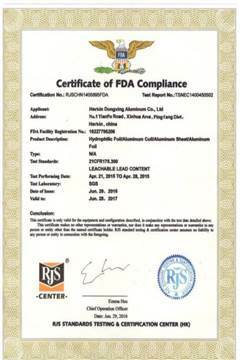 (3)All the products have passed ISO9002 quality certification system. (6)We can accept various payments terms. 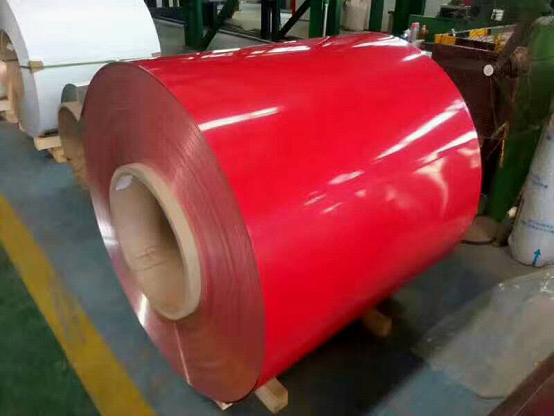 Send your inquiry to our good quality PE coating aluminum coil products.